Kitchen cabinets are the most visible and defining feature of any kitchen, so you want to make sure you choose the right ones. 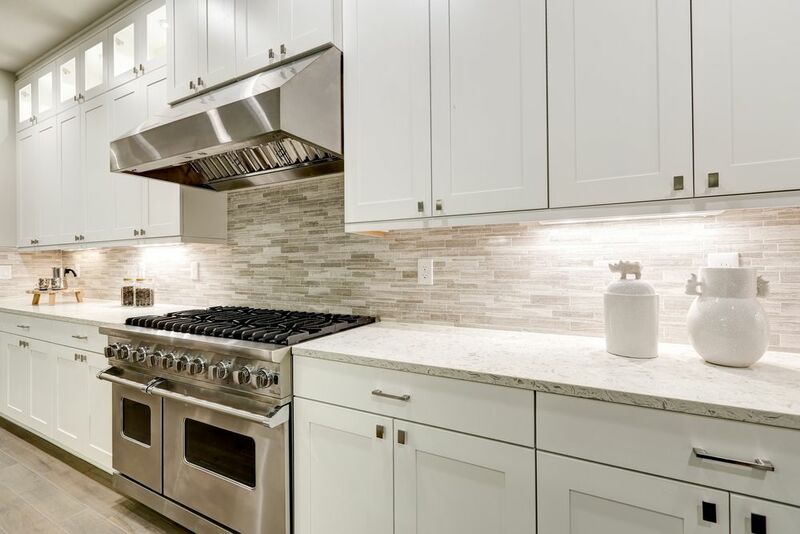 At Prime Kitchen Cabinets, we provide kitchen cabinets and kitchen design services in the Port Coquitlam and Langley areas and we love helping homeowners create their dream kitchens. This has been a fantastic year for both stylish and functional kitchen design trends. In fact, many of the kitchen trends that rose to popularity in 2018 are sure to stick around for a long time. At Prime Kitchen Cabinets, we provide complete kitchen design services in Coquitlam and Langley. Here are some of the kitchen design trends that have been popular among our clients this past year. A kitchen reno can really boost the value and functionality of your home. While starting on a renovation can seem daunting, breaking it down into smaller tasks will make it feel much more manageable. The Coquitlam and Langley kitchen design experts at Prime Kitchen Cabinets have put together some key steps to help guide you through the process.